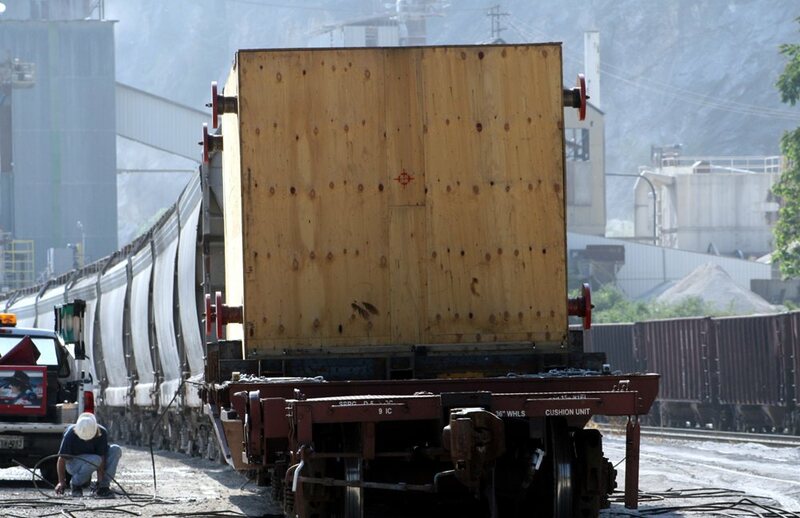 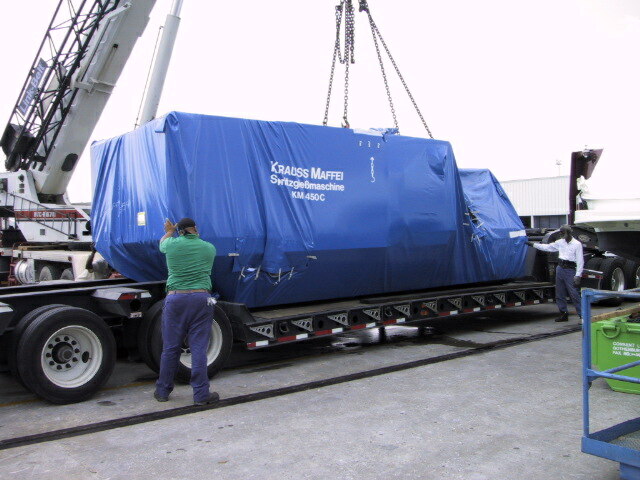 Valley Group coordinates the inland transport for dozens of loads every week both domestically and internationally. 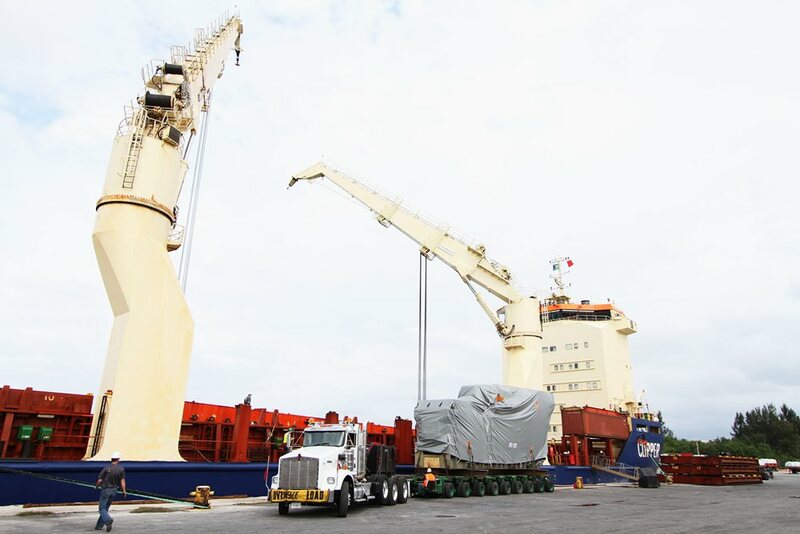 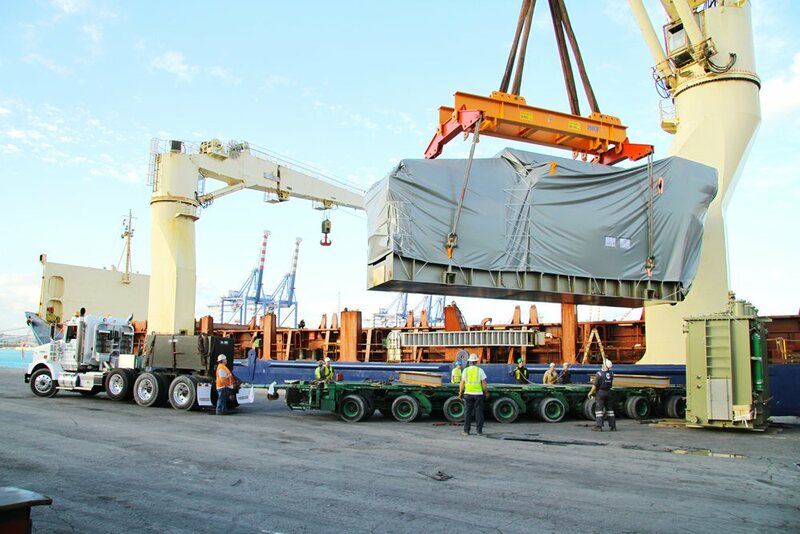 Whether on our owned equipment for shipments entering/leaving through Mid-Atlantic ports, or coordinated through one of our many transportation partners, we regularly handle both import and export shipments through most major US ports. 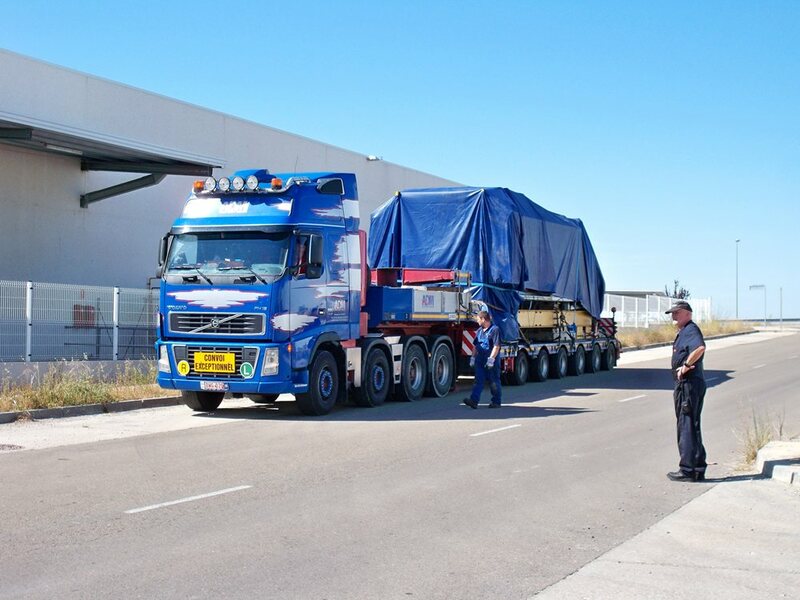 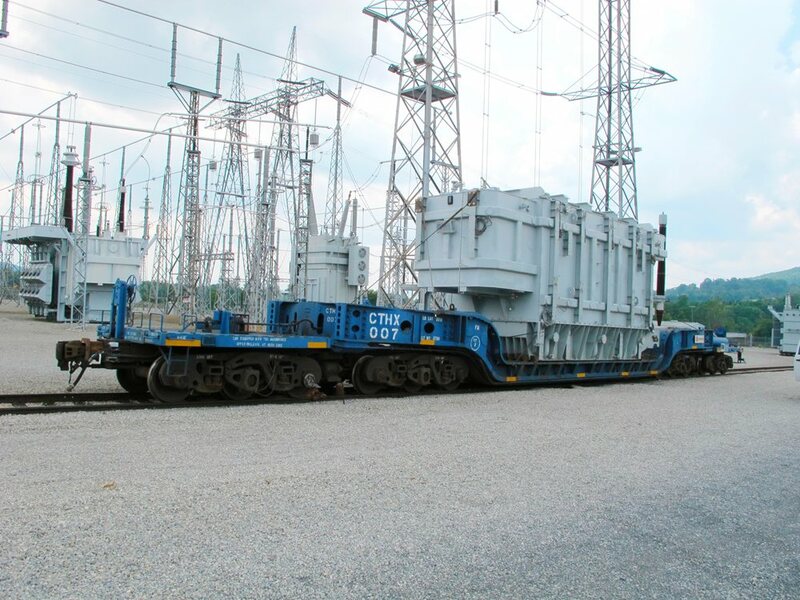 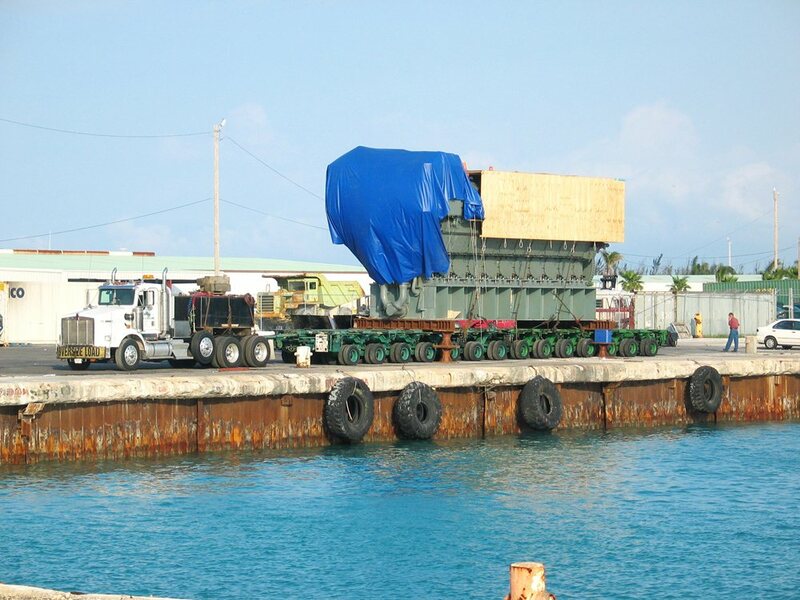 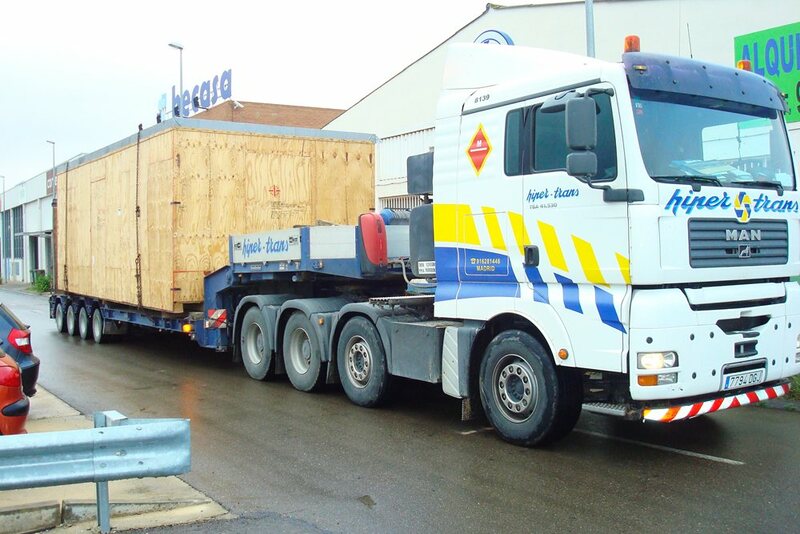 We also have more than 20 years of experience coordinating inland transport via road and rail on every major continent for loads up to several hundred tons.